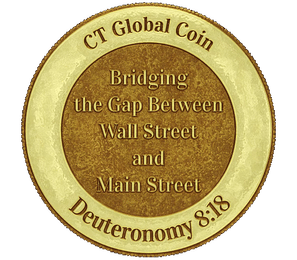 [Phoenix, Arizona - January 02, 2018] – Christian Traders “Bridging the Gap Between Main Street and Wall Street” since 2001. Christian community at its most basic level is sharing a common life in Christ. It moves us beyond the “me-me-me” mind set, beyond the Facebook social contacts that many allow to pass for the true "Christian fellowship” Christ encouraged us to share. The biblical ideal of community challenges us instead to commit ourselves to life together as the people of God. At Christian Traders, educational and broadcast services are provided by CFRN to teach those who have an interest in learning to trade, a simple high probability methodology. CFRN has been broadcasting 24/7 and helping People become Traders since 2005. Block Chain Technology is confusing at first glance to everyone, not just Christians. At Christian Traders you will find educational material that attempts to simplify the explanation which increases the comprehension.